Although many Chicagoans thrive in the winter (with a few who even dip into our icy Lake Michigan waters during the chilly months), most of us are thrilled when spring finally arrives. Well, patio dwellers and 606 runners, it’s time to celebrate. The days are getting longer, and the temperatures are starting to rise into the 40s and 50s. Spring is finally coming to Chicago! If you’re pretty keen about the housing market, then you know how important timing is for the spring. In fact, conventional wisdom is that you should start paying attention before the real spring even hits. 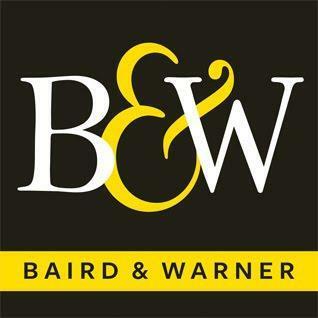 If you’ve kept up with our blog, then you know that we think of the Super Bowl -- that big game positioned in early February -- as the actual date when the real estate market really starts to bloom. It’s during this time, in late February and early March, that the market starts to get that springtime pep in its step once again. Read more: What are the Current Market Conditions for Douglas, including Bronzeville and Prairie Shores? Looking for the very best of North Side living? 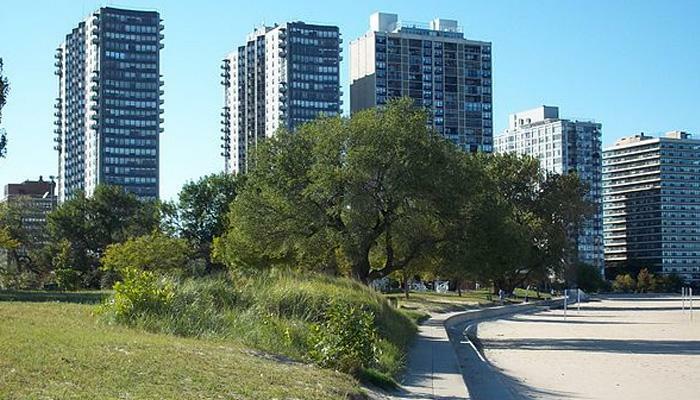 Chicago's Edgewater - a community area bordered on the north by Devon Avenue, on the south by Foster Avenue, west by Ravenswood Avenue, and on the east by Lake Michigan - is located about seven miles north of the Loop. Once a popular haunt of celebrities, politicians, and other big shots, Edgewater is still notable for its easy access to beaches, its plethora of winning local businesses, and its central Bryn Mawr historic district, which comes complete with vintage lamp posts and architecture that instantly whisks you back to the roaring 1920s. 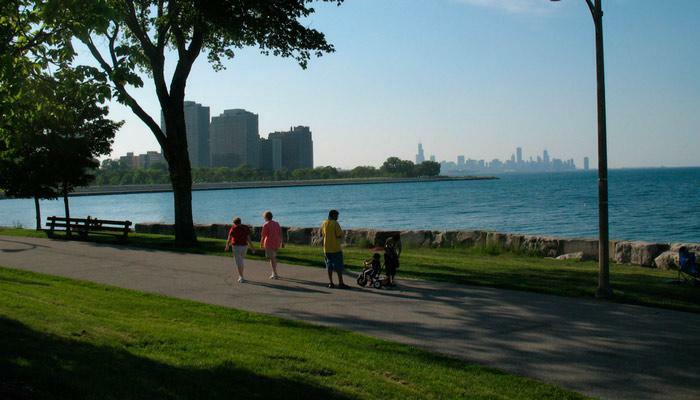 TimeOut Chicago's "Edgewater Neighborhood Guide"
Read more: What are the Current Real Estate Market Conditions for Edgewater? When it comes to finding the best Chicago high school for your family, where should you start? Finding a Chicago public high school that fits the needs of your family, especially your young student, can be a complex and long process. But, fortunately, there are plenty of resources out there to help, so you won’t have to navigate this daunting prospect alone. Let’s dive into some important topics that you and your family will want to explore as you move from elementary to high school in the Chicago Public Schools (CPS) system. 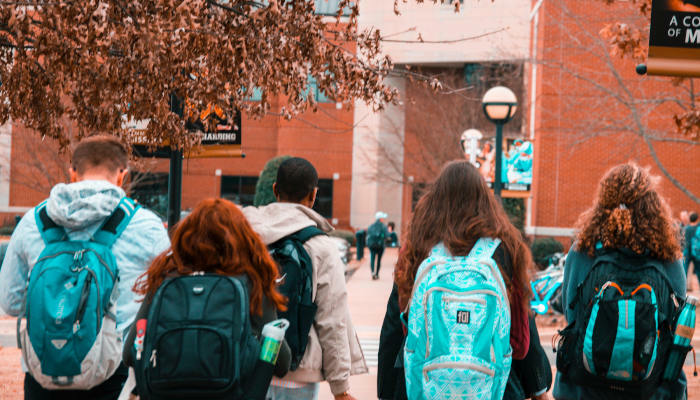 In this guide, we’ll discuss some of the types of high schools and program offerings that are out there, before listing some of the most well-regarded CPS high schools. What are the Current Market Conditions for Old Irving Park? What are the Current Market Conditions for Avondale?